Over the past 5 years, we designed and built many websites in the Baltimore, Maryland area of the state. 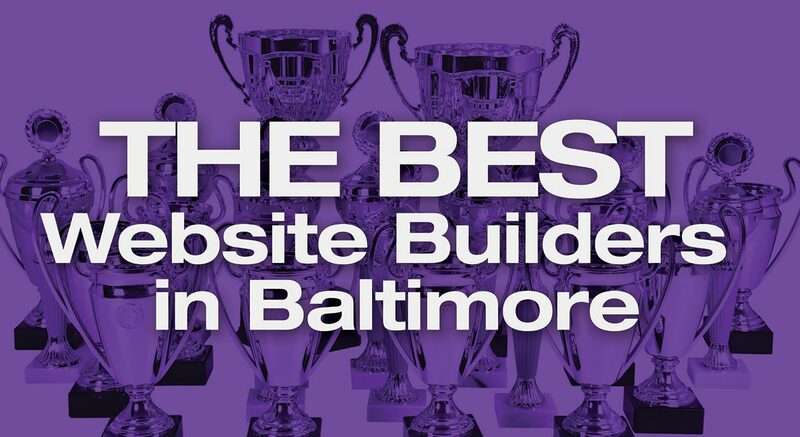 Towns like Towson, Reisterstown, Cockeysville, Timonium, Hunt Valley, and others have all been hotbeads for website design and construction and we couldn't be happier with our clients in these areas. 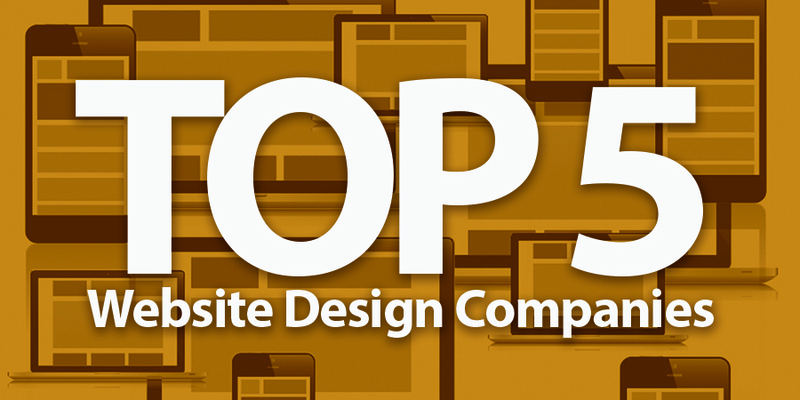 This being said, because our customers know we're straight shooters when it comes to educating the public with website design and construction, many also trust us enough to ask who some of our top competitors are. Each year, we at Catalpha meet with many businesses in the central Maryland area with respect to their business website design or redesign project. And because so many folks know our thoughts and feelings (from this website) on all things "website", they often ask us who are some of the other web designers and competitors we have in the area. Many prospective customers come to us with the same question in mind. “How much does a website cost?” Most don’t understand what goes into making a website and why it costs what it does. 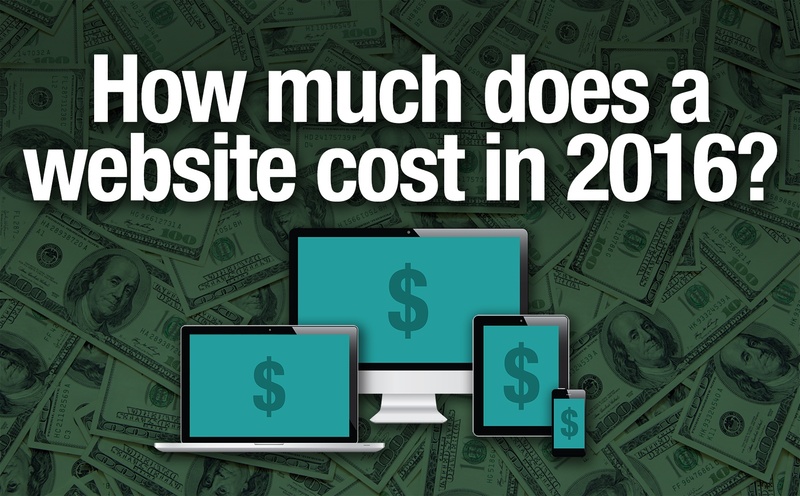 To start off 2016, I’m supplying a breakdown of possible website design costs as a guide to those that find themselves searching for a web designer/builder. I think once you have a chance to review this article, you’ll better understand the costs associated with your type of website. If not, you only need to contact me for clarification. With 2015 coming to a close, it's time to look forward at the year ahead of us. The marketing world saw a number of trends this year, and 2016 forecasts an emphasis on many of them — and some new and innovative ideas. 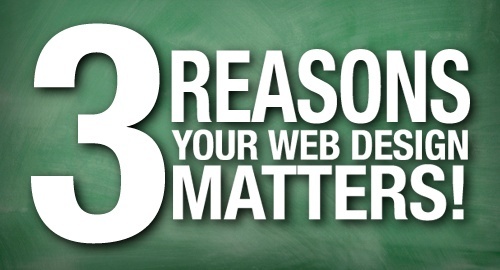 Your web design matters a whole lot more than you think it does. After all, it's how many of your future customers are going to become acquainted with your business. If your site works well and provides them with what they're looking for, you'll have left a positive brand impression. If not, well, chances are those customers aren't coming back. The point here is that your website is important, and if you think otherwise, here are a few reasons to think again. First and foremost, users that visit your site should be able to tell what your site is all about and what services it offers within the first few seconds of navigation. 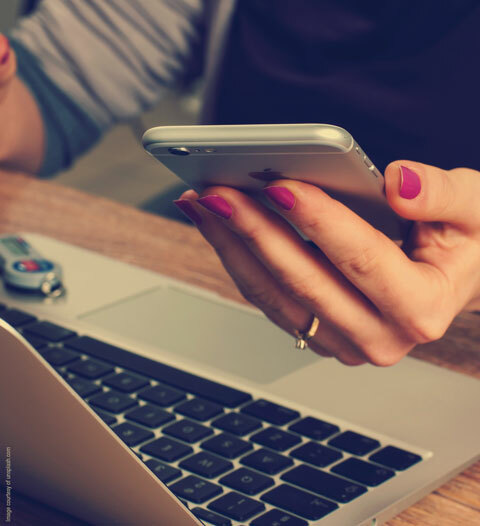 If your brand or product isn't well known, your company name and URL should fit your business model and goals. 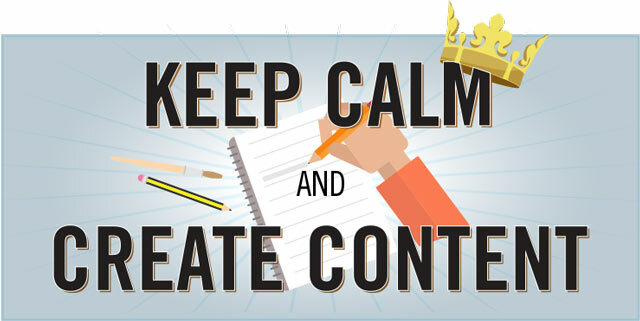 You only have 10 seconds to capture the attention of a potential customer, so make it last!